Lock issues almost always require urgent help. With this in mind, we have developed a system that enables us to provide fast and efficient emergency locksmith services. Northridge Locksmith Store has been offering top notch locksmith services to the residents of Northridge, CA for more than a decade. We have a great reputation for integrity, reliability, honesty and high business ethics. With our fast and efficient fully mobile locksmith services, you never have to worry about being stranded due to a locks issue. No matter how careful you may be in handling your security systems, the truth is that they tend to give away at some point. 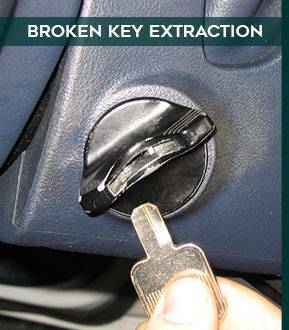 This is where an emergency locksmith can offer invaluable help. 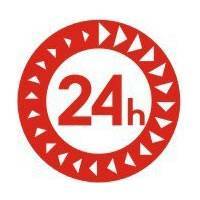 If you are a resident of Northridge, CA, Northridge Locksmith Store is the top most 24/7 emergency locksmith in the region. 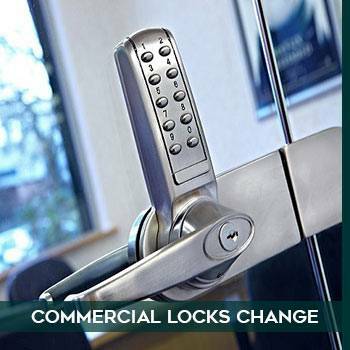 At Northridge Locksmith Store, our aim is to fix your issues at once and boost the safety and security of your property. 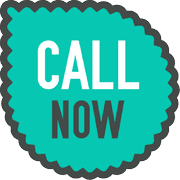 If you are experiencing a lock issue, all you have to do is call us at 818-531-9698 to get it solved in the shortest time.